Let’s be honest an ankle injury can be one of the most frustrating injuries that a basketball player can sustain. Ankle sprains often take a long time to heal and leave you susceptible to re-injury. Even a great pair of basketball shoes can't fully protect you from sustaining a serious ankle sprain. Sometimes more support is required. 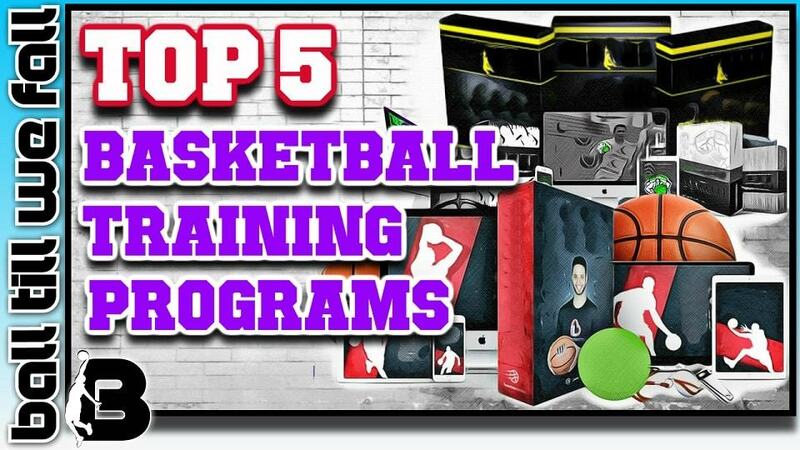 In this article I am going to highlight the best ankle support options available to ballers, plus roundup the Top 5 Basketball Ankle Braces Currently Available. 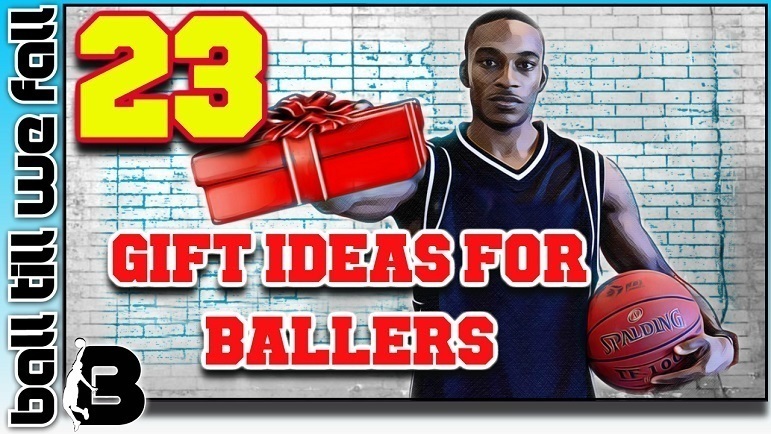 We are frequently updating this page with the best ankle protection gear for ballers, so be sure to check back regularly. We hope this guide helps keep you on the court this season! Ankle injuries are notoriously hard to rehabilitate from as often the ligaments around the ankle joint are stretched and never return to their starting length. The Exo-Grid is a dual exterior molded support structure with Grip Tech (anti-migration), that prevents the ankle from rolling inward (Inversion) and outward (Eversion). Great for basketball players with troublesome ankle joints. Basketball ankle injuries are often a result of landing on another players foot after trying to crash the boards or take a shot. Of course the most humiliating way to sustain an ankle injury is to literally have your “ankles broken” by an opponent throwing a vicious crossover. Combination Lace and Strap Ankle Brace - Excellent protection and support while being reasonably affordable. Very Durable. Our Pick Aso Ankle Stabilizer or McDavid 195. The Zamst A2-DX offers superior protection and comfort hence why it is the choice of NBA superstar Steph Curry. Exterior and interior support and comfortable inner lining optimize the play-ability factor of this brace. The Aso Ankle Stabalizer offers excellent support at a great price. We love the fact that these are full length lace up braces (no velcro!). The McDavid 199 is a durable, lightweight and affordable lace up ankle bracing option. They are easy to get on and off and can be customized to your specific needs. The McDavid 511 offers compression support which is lightweight and allows for full range of motion. The McDavid 195 mimics patterns of strapping tape. This brace combines excellent stability control and play-ability. So What Can You Do To Prevent Ankle Injuries While Playing Basketball? Basketball Ankle Support, What Are Your Options? However, regardless of how much time and effort you put into strengthening the structures of the ankle with exercises, they still will not be able to tolerate the forces directed through the ankle when landing on someone’s foot from a height. Did You Know? Landing on another players foot is the most common way of spraining an ankle while playing basketball. The technology and research into basketball ankle support apparel has come a long way over the past decade. These days most major sporting brands have recognized the value in providing their customers with quality basketball ankle support options that are comfortable, lightweight and effective. Leading companies such as ﻿﻿ Aso, Zamst and McDavid have developed state of the art basketball ankle braces that have been proven to reduce the amount of “roll” available to the ankle joint. These braces wont protect you 100% from an ankle injury, but even if these ankle braces can reduce the severity of an injury I definitely think they are a essential piece of basketball apparel worth considering. We have spent countless hours reviewing and researching the best ankle braces for basketball on the market. Most of these basketball ankle braces are actually quite affordable and offer excellent support. Of course there are also some premium options available for those with greater ankle instability. Also, from personal experience I have found that once you have a pair of quality ankle braces they are likely to last you for a lifetime. 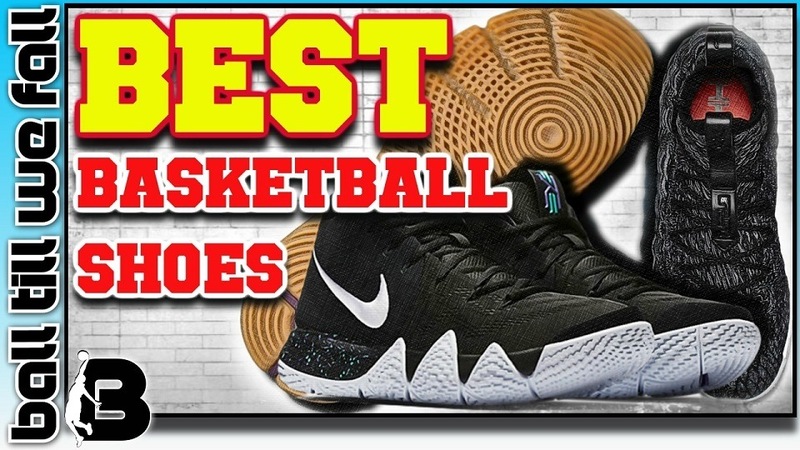 In this article, I will educate you on what we consider to be the best ankle braces for basketball players for every budget. Join me as I take a look at the cheapest best value basketball ankle braces and compare and contrast with the popular high performance Zamst A2-DX as worn by Steph Curry. Better Than An Ankle Brace? "The Armour1 Ankle Roll Guard is an innovative new product that has proven to be as effective at reducing ankle sprains as an ankle brace or strapping tape." There are a number of reasons why a basketball player may choose to start wearing an ankle brace. From our experience, it is most common for baller's to start shopping for an ankle brace after sustaining an ankle injury while playing. In this case an athlete may have lost ankle function and stability due to a sprain of the ligaments surrounding the ankle joint. In this case a high performance brace such as the Zamst A2-Dx is the best choice. This is exactly what Steph Curry chose to wear after suffering reoccurring ankle injuries early on in his career. The Zamst brace helped to keep him on the court and become the player that he is today. Other players may choose to wear a brace just for a little extra stability and piece of mind. Often lightweight ankle braces such as the Mc David 195 Ankle Brace are a great choice. It is also common for many NBA players to wear lightweight compression style ankle guard such as the Mc David 511 for extra proprioceptive feedback and support, particularly when wearing low cut basketball shoes. When choosing a ankle brace for basketball it is vital that you choose a model that is of optimal fit and comfort. If you choose a brace that is too loose you will not get sufficient protection from the product and will likely get painful blisters forming around the foot and ankle. On the other hand, if you choose an ankle brace that is too tight you run the risk of cutting off you circulation. You don't want your foot going numb mid game, so take the time to find the right fit for you. Follow the links on our site to the best ankle brace sales pages and their you will find guides on how to select the appropriate size based on your shoe size. Also take into consideration the sock size that you are currently wearing or choose to wear while ballin' out. We recommend wearing a quality pair of basketball socks under neath any ankle brace in order to reduce the potential for blistering. When it comes to durability in ankle braces you often get what you pay for. There are some cheap and nasty models out there that offer little more protection than a standard sock. If you are after superior durability in your ankle brace that will last you season after season then it is definitely best to invest in a quality brace such as the Mc David 195 or Zamst A2-Dx models. Searching all over the internet for the best basketball ankle supports and braces can be very time consuming. Now all you have to do is read our easy to follow short list below and make your decision on which ankle brace is right for you. The ASO Ankle Stabilizer is a very popular, great value for money combination brace (straps & laces). The perfect ankle support option for basketball players on a budget looking to prevent a low ankle sprain. The ASO brace provides a feel very similar to strapping tape as it replicates the common figure 8 ankle strapping pattern. Bracing such as this is a superior option to taping as the fit remains firm and supportive for the duration of the game. Users of this brace have reported that they can take a few games to completely break in. After investigating thousands﻿ of ASO user reviews for this brace it looks like the ASO runs a little large in sizing so be sure to order down one size or wear thick socks while wearing them. Takes a while to "break in"
Lace up ankle braces are a great option for basketball players who want moderate support with excellent comfort and play-ability. Out of all the lace up style ankle braces that we investigated we found the McDavid to offer the best combination of value for money, innovative features, comfort and protection. The McDavid 199's high lace system is perfect for players worried about re-injuring a high ankle sprain. May rub on skin. Always wear socks to avoid skin damage. Compression braces offer little support but they can provide some nice proprioceptive feedback around the ankle joint. These are a great option for basketball players with Achilles tendonitis. They are very easy to slide on and off and are very comfy to wear while playing. Personally I love the feel of these compression braces around my ankles while playing ball. They make me feel faster and more explosive on the court. The McDavid 195 Ankle Brace is very similar to the ASO Ankle Stabilizer we mementioned previously. However we believe that this particular brace has achieved a more precise fit due to the lack of inlays, thicker comfortable straps and more eyelets for the laces. Like most combination braces (laces & straps) the McDavid 195 can take a few games to break in. This brace does tend to take a while to put on, however once on you will feel safe, supported and free to move on the court without sacrificing performance. The Zamst A2-DX is the model of ankle brace worn and popularized by NBA superstar Steph Curry. After suffering multiple ankle injuries Steph started wearing these braces and the rest is history. The Zamst A2-DX Ankle Brace is a state of the art brace that offers unmatched protection and play-ability on the court. As soon as you slip on a pair of the Zamst's you feel safe, secure and "locked in". These premium braces are more expensive than most other basketball braces we have reviewed (see link to best price below!). The process of putting these on does take a while to master. Be prepared to read through the instruction as the design is innovative yet quite complex. We honestly can't fault this ankle brace. It is that good! 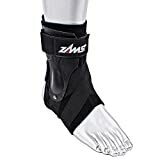 We hope you have found our comparison and reviews of what we consider to be the best basketball ankle braces currently available online helpful in empowering you to make an informed decision upon purchase. Hopefully you know have better idea of the differences in the features and benefits that the most popular ﻿ank﻿le ﻿braces offer. As you can see, these ankle braces are quite affordable and can go a long way towards preventing a painful and possibly ongoing ankle injury. If you have an ankle injury or are worried about an ankle break or sprain taking you out of action this basketball season, an ankle brace is definitely worth considering. Be sure to check back to this page in the future as we regularly update the post with the latest and greatest basketball ankle braces on the market.